7th grade Dedication - Spring in Randolph! 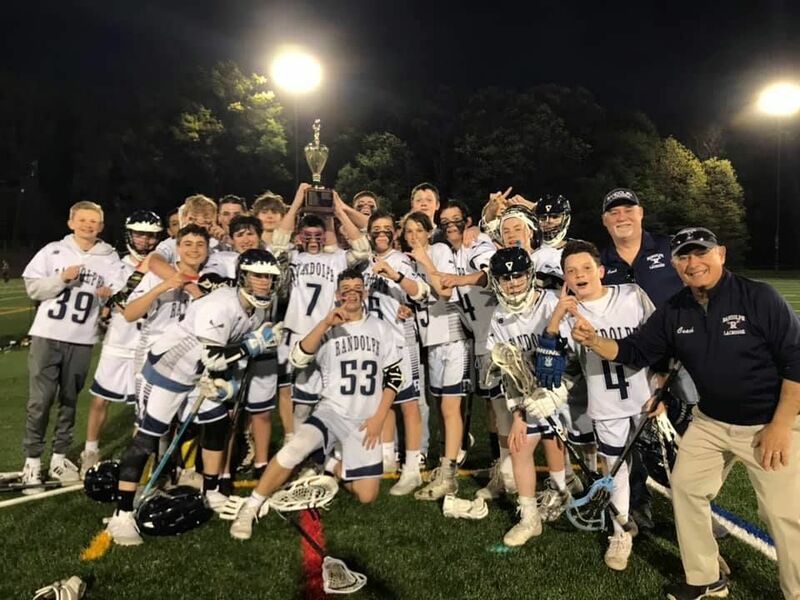 The Randolph Boys Lacrosse program offers top level lacrosse training, development and teams for boys in grade K - 8. Program Director: Joe Nazzaro (jnaz_us@yahoo.com).